Absolutely not gonna watch any of it, though. Haven't watched any of the gameplay after the E3 trailers and gameplay videos. I already know the game is going to be epic, so no point in spoiling anything else about it. 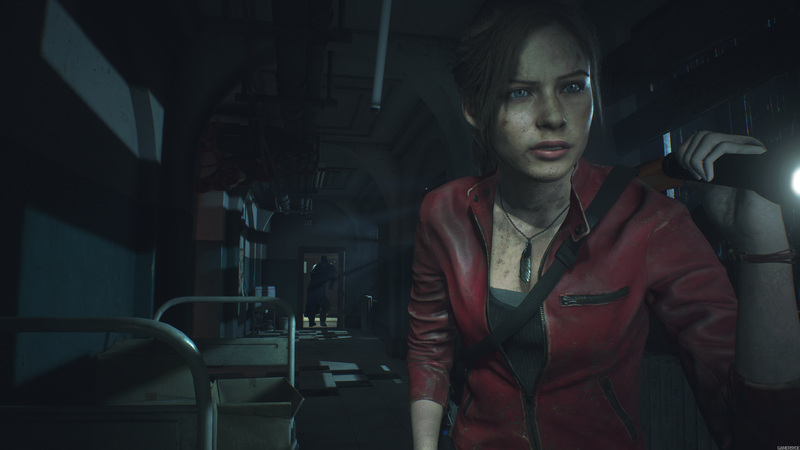 Still not sold on Claire, but Ada looks amazing. 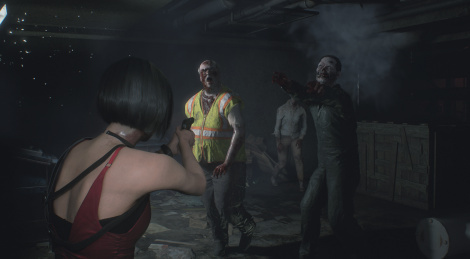 they sort nerfed the mouth of Claire didn't they. I don't see how this would have slipped past RE's top artists. mostly baffled though by the target render version of her, it looks great. I don't get it, she looks great to me. Same with the rest of the cast. I don't see how this would have slipped past RE's top artists. 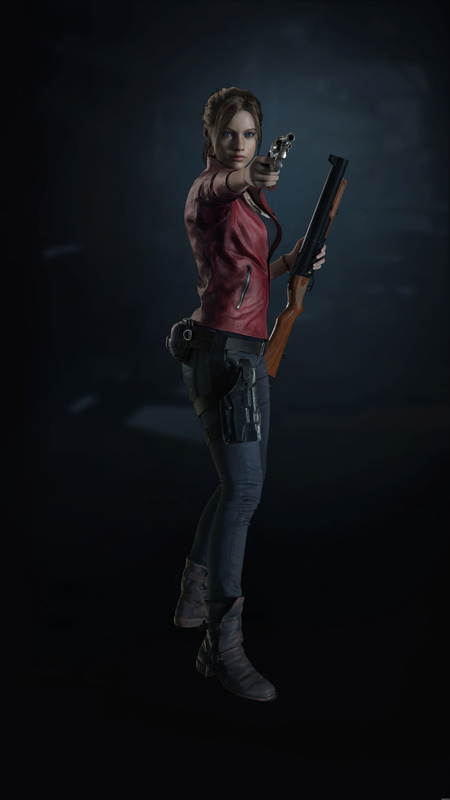 ....I take that back, the RE Revelations series both nerfed Jill and Claire. and from the looks of it, it's likely from the same artist. That's not a target render. That's the actual in game model. Her mouth is open in one shot, and closed in another. Don't see what the big deal is. Yeah,they look good. They look like actual people now. Quelle surprise, because they are. hit and miss on some of her expressions. not game breaking tbh. they've done better work though on game face expressions. she looks like Rebecca Ferguson, I'm definitely sold. That is how remakes are done ! Will get it on the X as I have never played part 2 or 3 of the series. 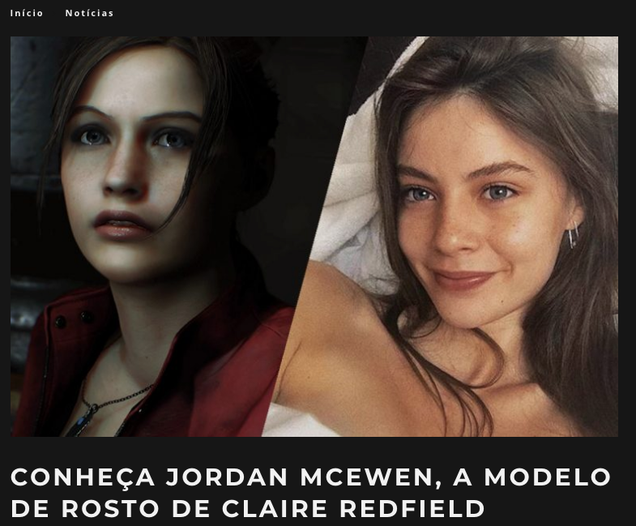 Hope it's a bit like Code Veronica, I really loved that.